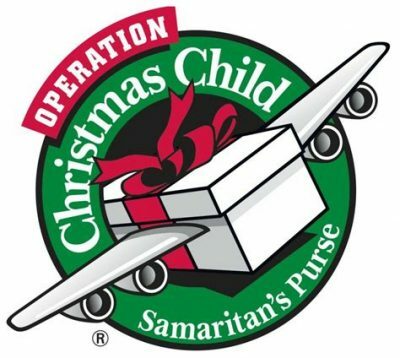 French City Baptist Church will once again be an official Drop-Off Location for Operation Christmas Child. Check back for detailed times. Keep gathering items and packing those shoeboxes! 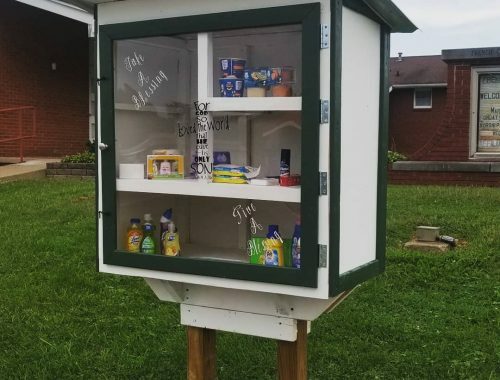 For more details about packing a shoebox, click here.